I had a really difficult time deciding which of my Halloween graphics I should use for today’s entry. Should I go with a generic Halloween picture? But, now that Paranormal Mystery books are all the rage, should I go with something a little more “paranormal-y”? 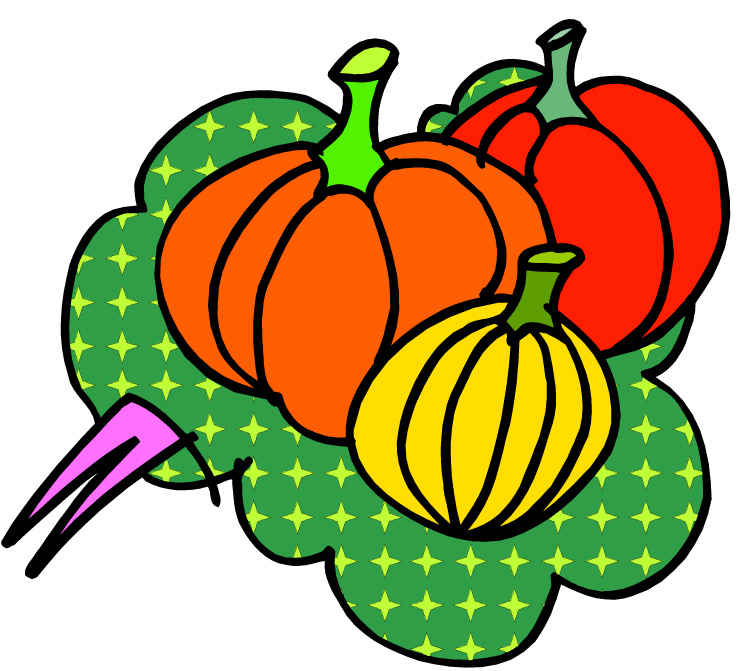 Or, how about some little pumpkins… not yet carved up? Here’s hoping that all of you are enjoying a good, SCAREY mystery book! PS>>>> As you can see, I cannot get enough of my graphics! Happy Halloween to you, too! I read some scary books throughout the month, but now it’s chill, not chiller, time for the next couple of months that can turn to being hectic with the major holidays coming up. Cozies are at the top of the stacks. I’ve been getting into the Paranormal cozies myself – Victoria Laurie titles, to start with.